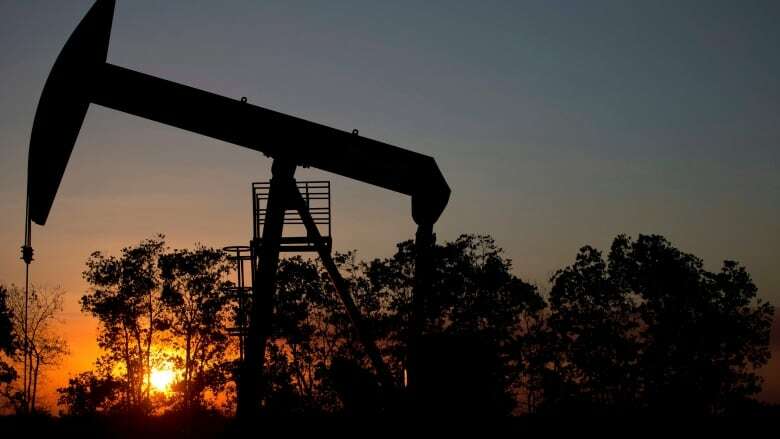 On the surface, it flies in the face of supply and demand, but an OPEC increase in production announced Friday has led to a jump of $3 a barrel in West Texas Intermediate (WTI). On the surface, it flies in the face of supply and demand, but an OPEC increase in production announced Friday has led to a jump of $3 a barrel. West Texas Intermediate (WTI) closed Friday at $68.58 a barrel, up a generous $3.04. "The market was pricing in a much larger increase by OPEC, up to 1.8 million barrels a day and they ended up getting 600,000, so it was a lot less than what they were expecting so the price reacted accordingly," TriVest Wealth Counsel portfolio manager Martin Pelletier told CBC News. He said it could be a matter of finding a tricky balance. "I am a firm believer that the Saudis are fully intent on keeping the price at or above current levels until they get their IPO completed. [U.S. President] Donald Trump threw a wrench in that with his tweet saying oil prices are too high. Now we get an OPEC response, they threw him a bone," Pelletier said. "Will that keep Trump happy, we don't know but maybe we are in the sweet spot of keeping him happy and the Saudis happy ahead of their IPO." Ian Nieboer, director at Calgary-based RS Energy Group, says OPEC's move was two-fold. "We thought it was an interesting response to two of the bigger issues they are facing. How is Venezuelan production going to evolve over the next couple of months, we see that on decline, and secondly, what is the impact of Iranian sanctions on their production," Nieboer said. "It's a delicate situation they are trying to balance ... It's quite a creative answer to be able to give them flexibility but also meet some of the political answers in their response." Nieboer says while OPEC announced an increase of 1 million barrels a day, the net increase will be less. "By our calculations, if you look at their own disclosures, they are probably about 600,000 to 700,000 barrels a day below what the target rate is. They have committed to maintain production at that target rate. Over the next month or so, that could mean adding another 600,000 or 700,000 barrels a day," he said. "It provides a little bit of comfort to Canadian producers and those people investing in the industry."